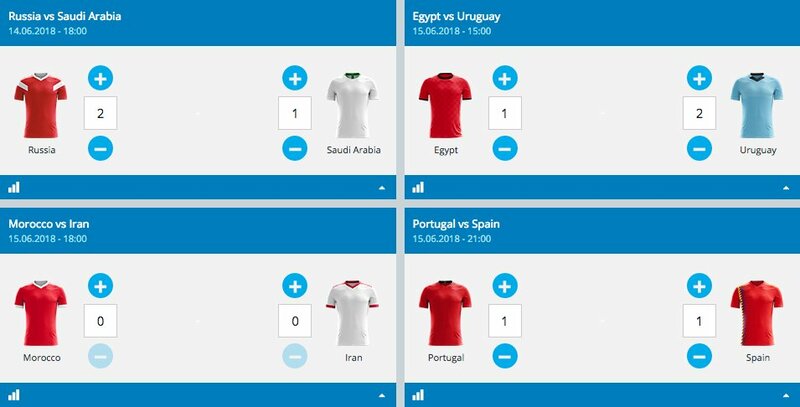 FIFA World Cup 2018 betting promotions | Enter now to win free money! 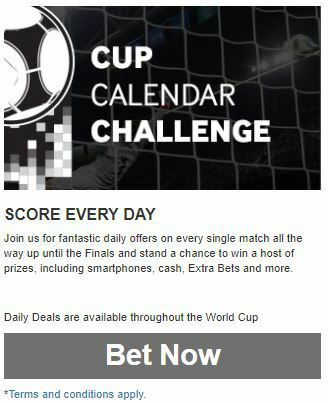 As always with a FIFA World Cup, the online sports betting companies go all out with promotions. The bonusses on offer are huge and you can win free money all over the place. Here we attempt to outline all the various promotions that we come accross. There are 2 major bookmakers in South Africa running brilliant prediction promotions. We have listed them below for your convenience. Betway have a host of promotions lined up for the 2018 FIFA World Cup, so we thought we’d give you a run down of the Betway World Cup Promotions and how to enter them, with R10 Million up for grabs there is a lot at stake! 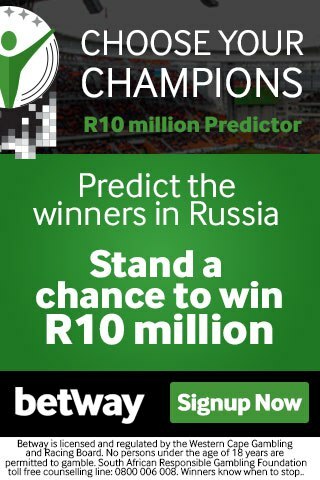 The biggest of the Betway World Cup Promotions is definitely the Choose your Champions promotion, where punters can win up to R10,000000 in cash for predicting the outcome of the World Cup. Join us for fantastic daily offers on every single match all the way up until the Finals and stand a chance to win a host of prizes, including smartphones, cash, Extra Bets and more. The Cup of Comrades is a FREE prediction game where players need to predict the correct score from the pre-selected World Cup fixtures. Should you correctly pick all the scores in the round then you stand a chance to bag yourself R10,000! You’ll get 5 points for every correct score & match outcome and 2 points for the correct match outcome. Eg. If you pick Spain to win 2-1 and they win 3-0, you’ll get 2 points. On top of that, the Top 10 participants over the course of the tournament will win a share R100,000. Tasty. Pretty! Tһis was a really wonderful post. Thanks for ѕupplying this information.